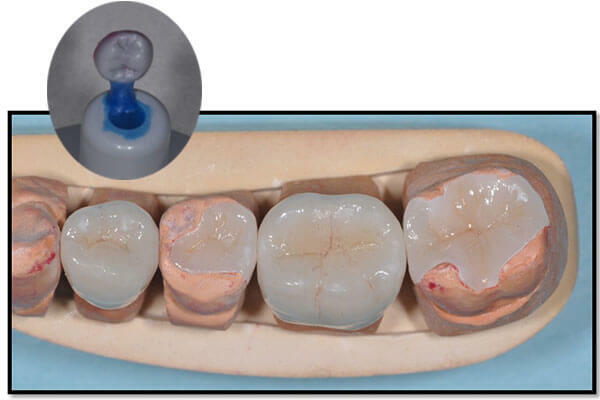 Pressed all-ceramic crowns can be incorporated into this treatment method. 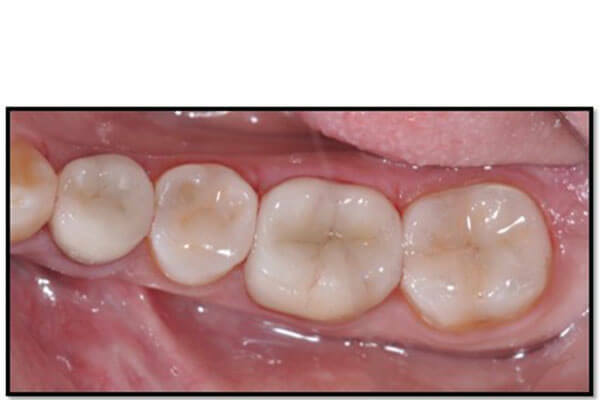 An advantage of this conservative approach is maintaining occlusal landmarks and contours. This helps maintain a more natural look to the final result. 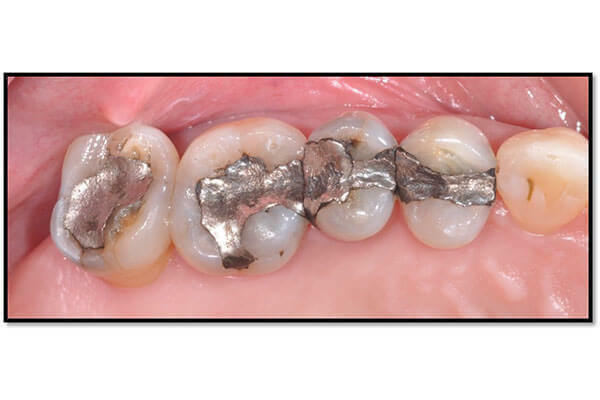 A common practice in dentistry years ago was the use of amalgam fillings. 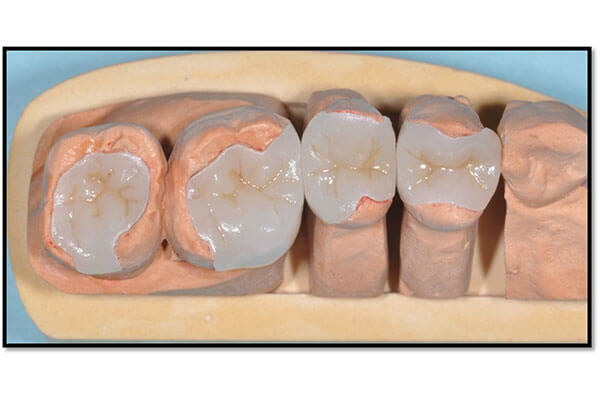 It was a widely successful public health measure to save teeth from tooth decay or dental caries. 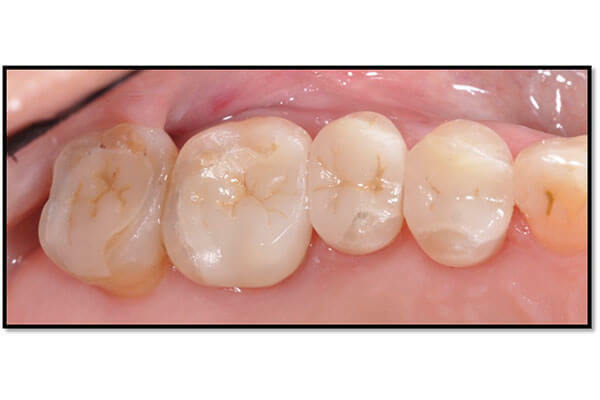 The replacement of these fillings can be conservatively and esthetically approached through “pressed” partial coverage ceramic restorations.